Through my skin care journey history, I've tried many things, and learnt a lot. Not only the best skin products maintain your healthy skin, but also some habits in our daily activities. 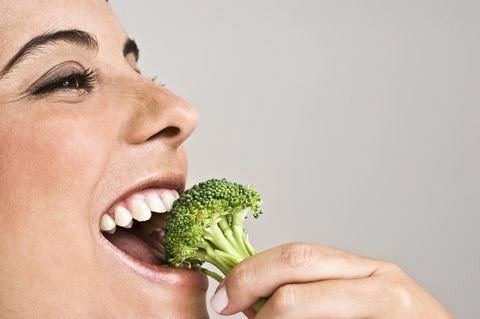 Try to balance your diet, never forget to eat vegetables and fruits every day. Even though junk food is tempting, always balance it with healthy meal. More waters, more hydration. Drinking at least 8 glasses of waters every day really help your skin to be better. Choosing skin care products that have more hydration also helps. This is probably something that everyone's forgot, even some people don't even realize about it. Changing pillow case often could prevent pimples, and inflamed skin. Another consequences of not washing your pillowcase; dust mites will exacerbate eczema symptoms and allergies. If you catch a cold, the cold's virus could spread to a sleeping partner. Not just for the sun, getting too close to heaters and fireplaces can also wreak havoc on your skin which will cause inflammation and collagen breakdown. If your brush is clean, your skin will thank you later. 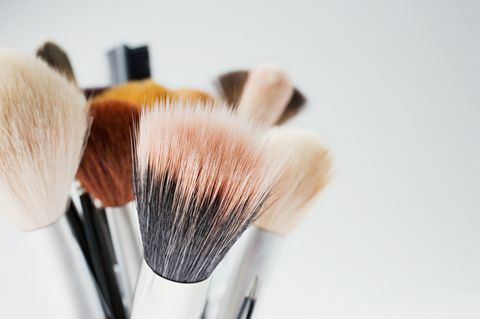 Washing your makeup brushes, especially concealer and foundation at least twice per month, if you're using them regularly. Always moisturize right after you take a bath and right before you go to bed. Say good bye to puffy eyes, and lifeless skin. 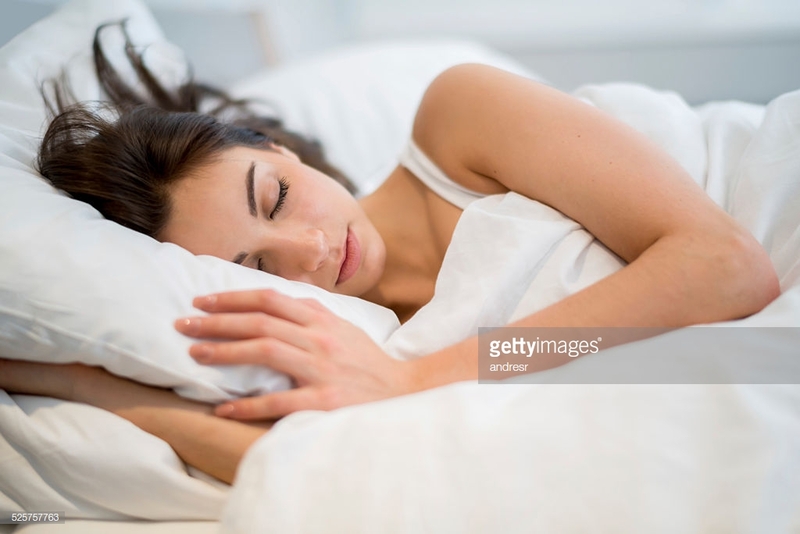 Skin makes new collagen when you sleep, more collagen means skin is plumper and less likely to wrinkle ;) Your body also boosts blood flow to the skin while you sleep, which means you wake to a healthy and glowing complexion. Working up a sweat can help your skin expel some environmental pollutants, dirt and built up oil that collect on the skin throughout the day. When you work out, your heart rate will become elevated and blood flow increases. Exercise may help you to look more radiant and awake. Not to mention, you will sleep better. Releases toxins, got a glowing skin, relieves stress, guess it's all worth it. Most of these are natural ways to get a better skin. Because no matter how much products you use on your face, everything from the inside and natural is the best way to take care of your skin. Which one of the above is your good habits? I always moisturize my skin but need to drink more water. Great tips!